PS files can be turned into PowerPoint presentations with the help of Total PDF Converter. 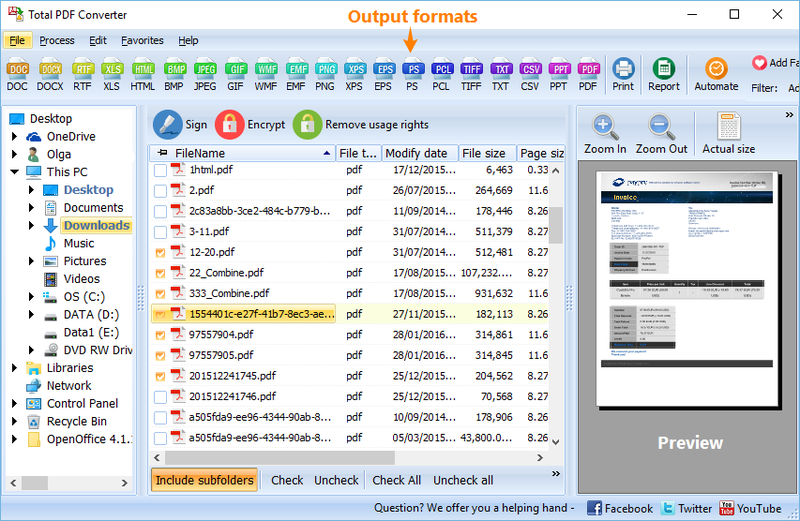 This tool was created for quick and correct export of PS files to various formats, such as PPT, PDF, EPS, Doc, etc. 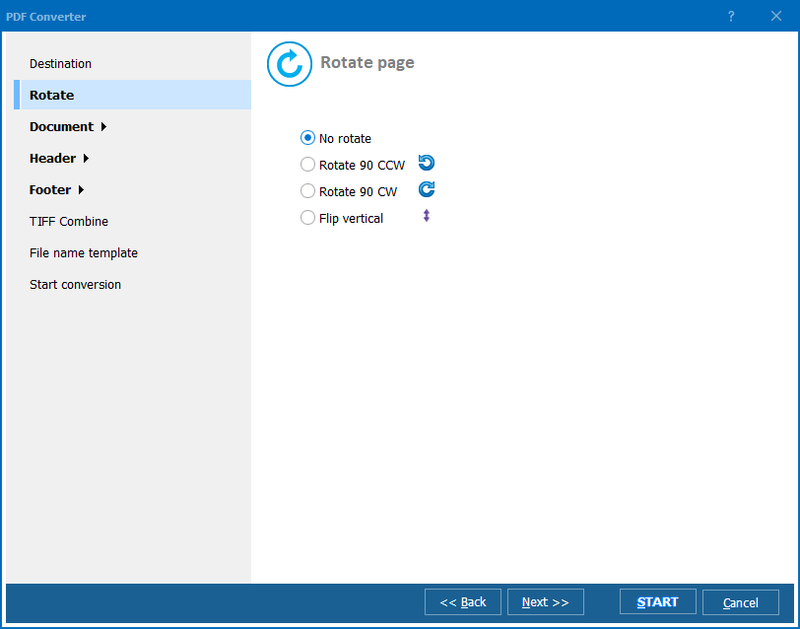 More than 15 target formats are supported, therefore you can do all conversions in one program. One more important element is settings the wizard that appears right after you select the target format. In order to convert PS to PPT, just press the PPT icon on the top, and you will see the settings manager popped up. It contains all options available for this mode. There you can set destination, conversion parameters and other settings that will be applied to all selected source files. When all this is finished, press the "Start!" button to enable PS PPT converter. 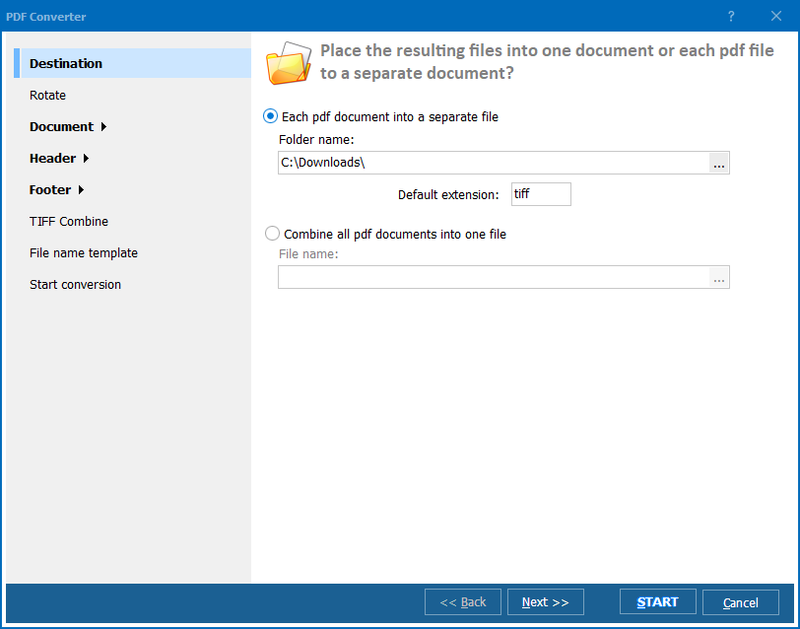 When files are converted, a destination folder is opened automatically. You can check results immediately. Don't worry, if you are a beginner and not sure what settings to choose. The program doesn't modify original files, and you can always make another conversion to gain proper results. You can also convert PS to PowerPoint (ppt) from the command line. All the settings are written in the code of conversion command here. 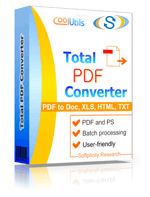 Test PS conversion for free during 30 days with the trial version of Total PDF Converter. Download it here!